Florian Habicht, 83 min, Australia, New Zealand. 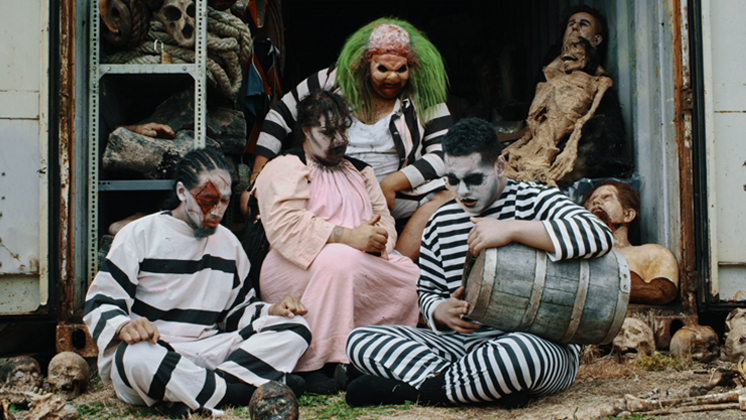 Zombie brides, baby-killing banshees and psycho-killer clowns are all family in director Florian Habicht’s fanciful and funny documentary portrait of Spookers, the popular theme park occupying the former Kingseat Psychiatric Hospital. Ex-sheep farmers Beth and Andy Watson along with daughter Julia are the down-to-earth proprietors of the sprawling four-location destination where multifarious fiends lie in wait to scare the bejeezus out of tens of thousands of screaming customers every year. In Habicht’s enchanted view, the Watsons run a family business in more senses than one. 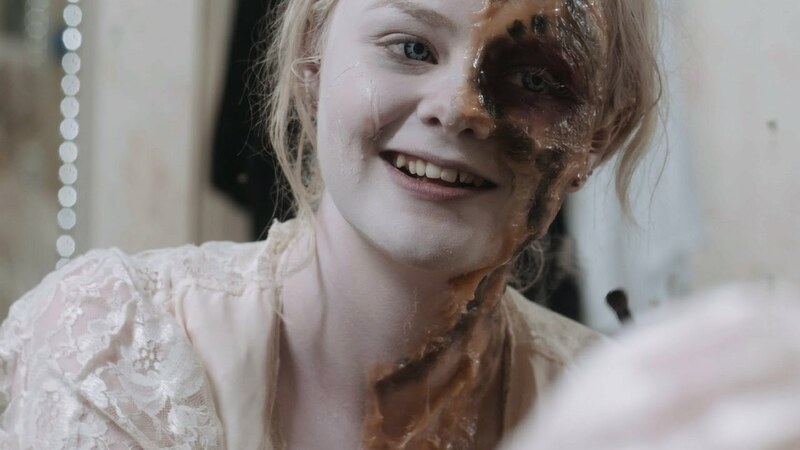 The actors he interviews have never had as much entertainment in their lives as creating havoc as Spookers, nor found such camaraderie or reinforcement as in letting their demonic fantasies run riot. Bringing in his own art department and some cute lo-fi fx, Habicht cements the effect, casting their horror-show personae in florid dream scenarios. Former patients worry that Spookers promotes the unhelpful notion that psychiatric illness is a terrifying thing, but there seems little doubt for Habicht or the current inhabitants: Kingseat under the Watsons’ watch is better for the nation’s mental health than it ever was before.